The Associated Press has published a new report called “The Future of Augmented Journalism: A guide for newsrooms in the age of smart machines” written by Francesco Marconi, Alex Siegman and also a “Machine Journalist”. The report is the result of collaboration among the two authors and different artificial intelligence (AI) systems. The article captures some trends, concerns and future impacts of artificial intelligence in journalism. Artificial intelligence can not solve all problems, the study states. For example, it can never replace journalism, because journalists are needed to build the creative narrative. AI system is not infallible either, it is only as good as the data that goes into it. The tools of journalism change – the rules of journalism don’t. This means there are also ethical considerations inherent in journalism’s use of AI. 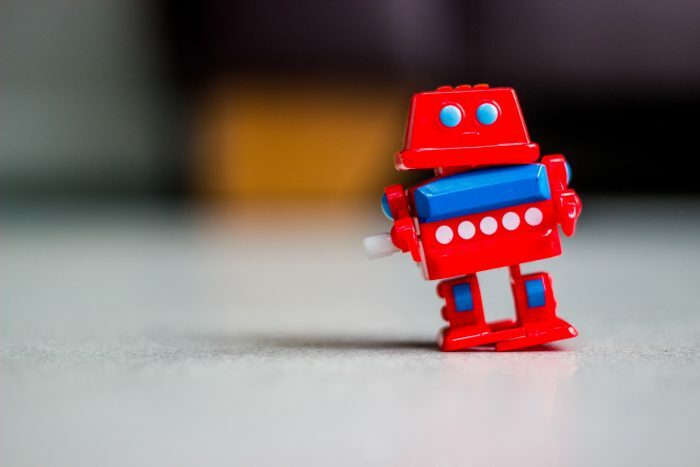 What AI can do is free journalists to engage in more complex, qualitative reporting and empower the creation of entirely new types of journalism. It can also enable journalists to analyze data, see things that the naked eye can’t see, turn data and spoken words into text, and text into audio and video, just to mention few.